If you have kids inside your house, chances are, they have played around with Flarp. 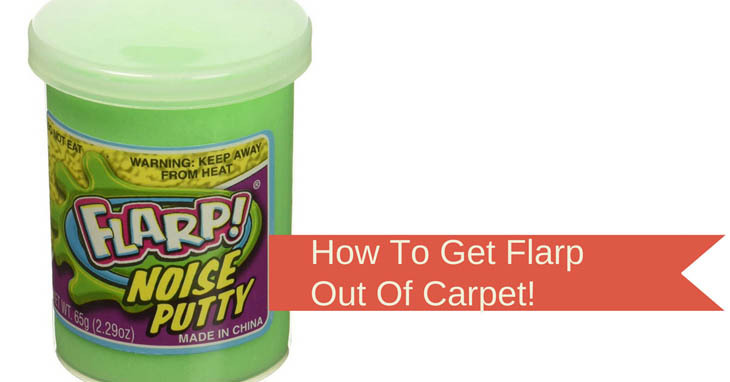 Just like Playdoh and other putty toys, Flarp can be difficult to remove off any fabric and for that matter, carpets. In this article, we will discuss on the different steps on how to get flarp out of carpet. Flarp, or more commonly known as Silly Putty, is a product owned by Crayola, which is a more prominent name in the field of coloring or art materials. Just like the brands other products, Flarp promotes children’s education and their imagination by allowing them to mold different forms and shapes out of the putty. The Silly Putty is actually made from a high quality form of silicone polymer which is different from other putties as it does not have the capacity to bounce and break when being struck. Interestingly, flarp can also appear to have a somewhat liquid consistency. Flarp can also come in other names from varying brands other than Crayola. They are otherwise known as Thinking Putty, Bouncing Putty and Potty Putty. As ridiculous as the name sounds, they offer children a lot of fun and creativity. However, while Flarp can be all fun and games for the kids, they can be a huge headache for parents. This is because it has highly efficient adhesive properties that allow it to stick tightly on fabric, clothes or on the carpet. Among these materials, carpets are usually the victims of the adhesive properties of this putty-like substance. Removing flarp from carpets can be a hassling and tedious process that will have you in stitches. Thankfully, we are here to provide you with steps on how to get it out of your carpet. Removing the playdoh type material from the carpet can be an impossible thing to do. With all its adhesive property latching on to every fabric of the carpet, the task seems impossible to achieve. However, there are still 4 simple ways on how to remove it. Before moving on to the next steps, it is important that you first test the procedure to see whether it is effective or not for your type of carpet. Pick a small spot on the carpet where the substance is stuck and try out the procedure. You don’t want to end up with more problems if your carpet is a difficult material to work with. In some cases, these steps can lead to stains or can damage the fabric on the carpet. (Find more stain removal tips here). Before proceeding to the latter steps, you must first apply ice cubes on the stained area. This hardens the sticky substance and can therefore make it easier to remove with a gentle scrape or scrub. Handling ice cubes, as we all know can be awkward. Make sure to wrap the ice in a plastic bag to prevent leaking and to allow you to hold on to the ice for longer durations. The next step is to scrape as much of the material of as you can. You can do this by using a simple table knife or a blunt scraper. In a gentle motion, remove the putty. Make sure not to scrap too deep under as you might damage the carpet fibers. Most of the time, this step does the job. But some times, it can lead to more problems. 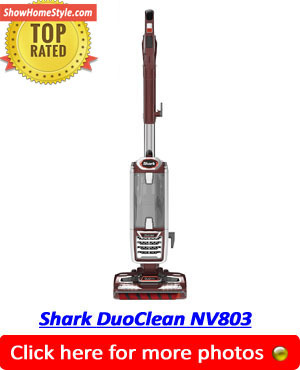 The most common problem is the stain that is left, thus requiring more treatment. Treating the stain left on the carpet is a similar process to what you might do on stains to your clothes or other fabric. You simply soak a piece of cotton with alcohol and blot the area with a gentle pressure. Other means include using household bleach, baking soda and vinegar and also hydrogen peroxide. When removing stains, make sure that the overall color of the fabric of the carpet is not damaged or faded. You don’t want to end up with a carpet that has uneven color. Aside from the simple procedure of freezing the flarp and then scraping it off, some people would recommend the use of WD-40. The oil in WD-40 will lubricate the sticky stuff enough to loosen its attachment to the fabric of the carpet. Once it is loose, it becomes easier to remove. However, you will end up with a carpet that is soaked with WD-40, which is a stain that is also extremely hard to remove. So before using WD-40, think about whether you want to go through removing an oil stain too. Believe it or not , some people actually add more putty on top. This is based on the principle that the new piece will stick to the caked in piece and make it easier to remove. However, I personally think this is a bad idea and would recommend trying the process of freezing and scaping first.